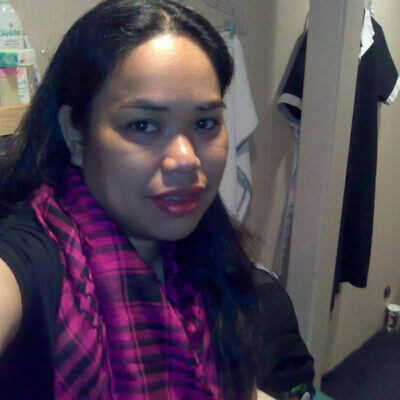 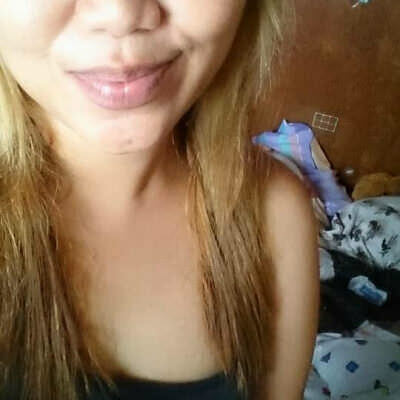 hi,im bianca a filipina single mom,im 36 yrs old..and willing a long term relationship..im honest,loyal,loving,caring,and sweet! 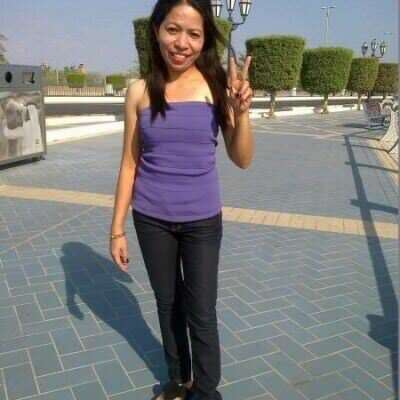 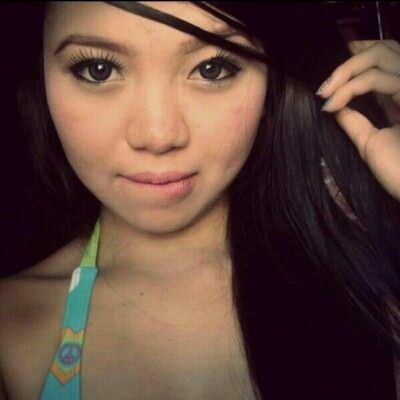 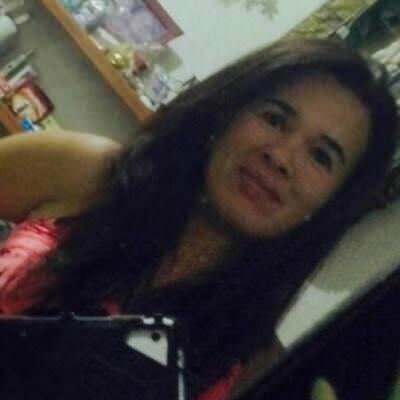 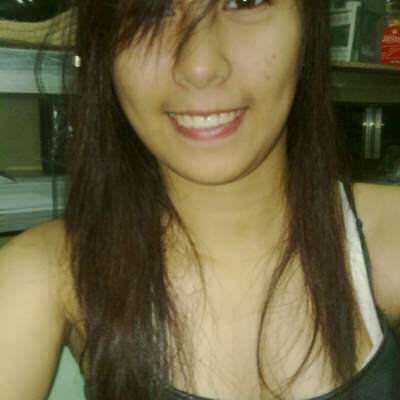 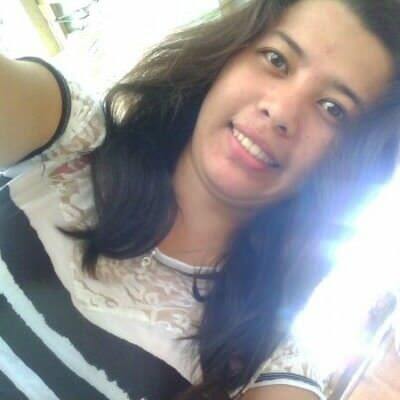 hi,im bianca 35 yrs old,im filipina still single,im honest loving caring,and sweet...im 5'1 and 49 kilos..
simple, trustworthy, sweet, nice, God fearing, and loyal. 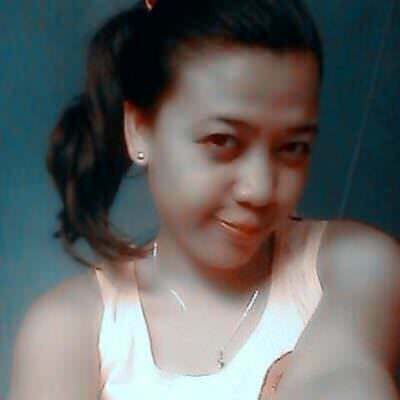 Kind sweet loving pretty lady ..